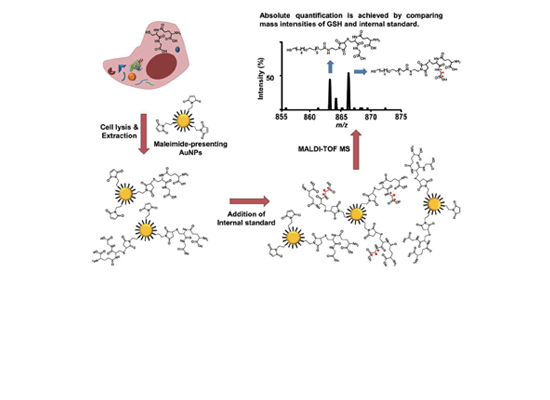 Selective Extraction and Quantification of Glutathione using Maleimide-Presenting Gold Nanoparticles by Hongseok Oh et al. 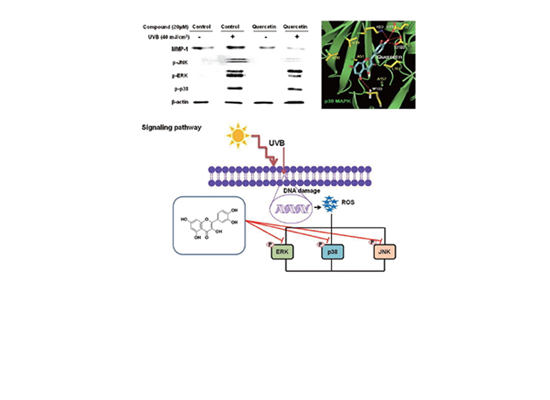 Effect of Quercetin in the UV-Irradiated Human Keratinocyte HaCaT Cells and A Model of Its Binding To p38 MAPK by Hum Nath Jnawali et al. 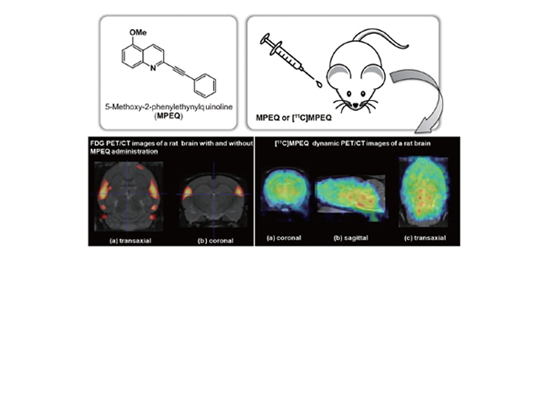 Synthesis and In vivo Evaluation of 5-Methoxy-2-(phenylethynyl)quinoline(MPEQ) and [11C]MPEQ Targeting Metabotropic Glutamate Receptor 5(mGluR5) by Ji Young Kim et al. 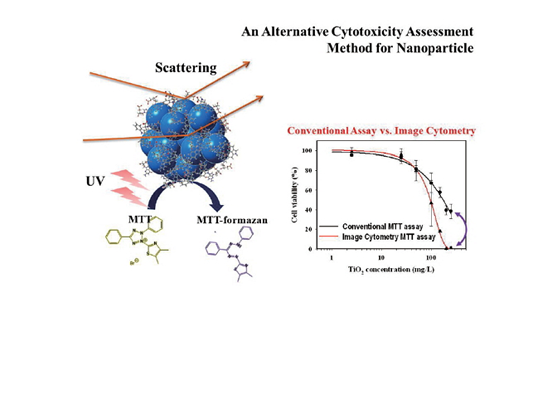 An Image Cytometric MTT Assay as an Alternative Assessment Method of Nanoparticle Cytotoxicity by Song Hee Lee et al. 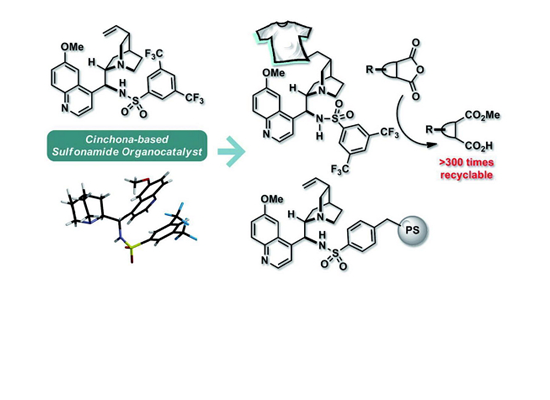 Cinchona-based Sulfonamide Organocatalysts: Concept, Scope, and Practical Applications by Han Yong Bae et al. 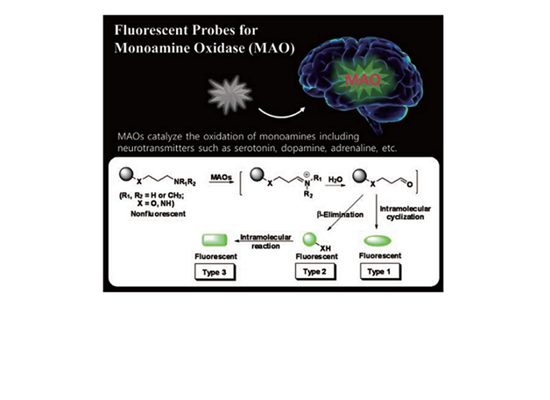 Fluorescent Probes for Analysis and Imaging of Monoamine Oxidase Activity by Dokyoung Kim et al. 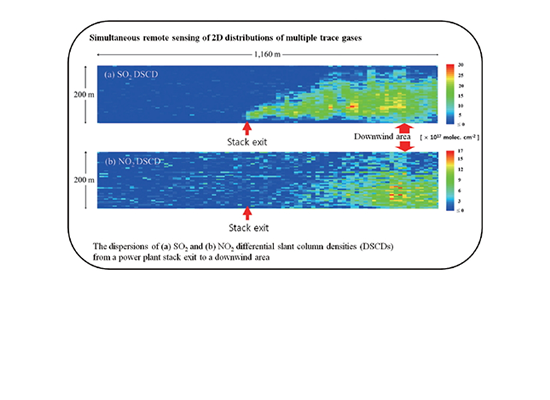 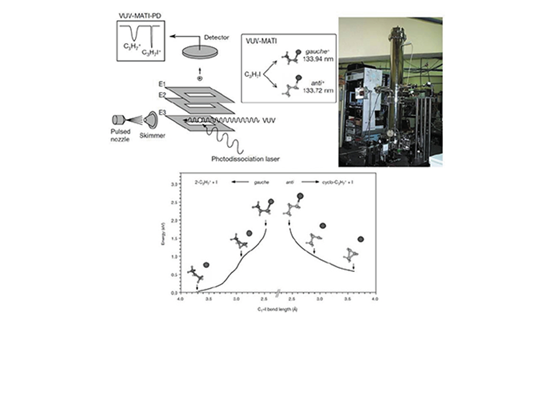 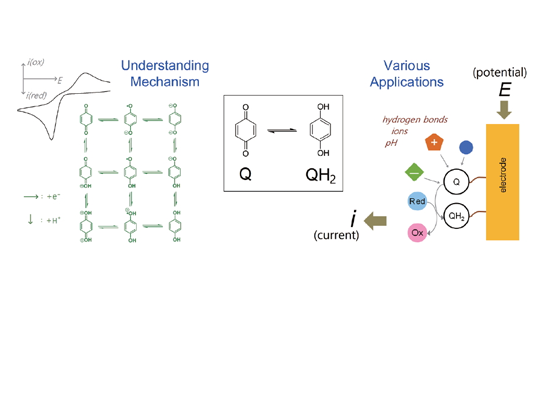 First Simultaneous Visualization of SO2 and NO2 Plume Dispersions using Imaging Differential Optical Absorption Spectroscopy by Hanlim Lee et al. 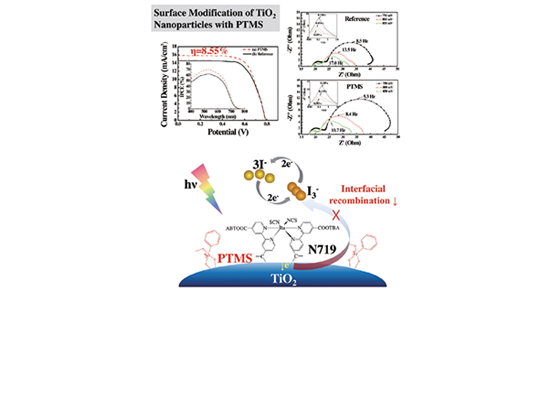 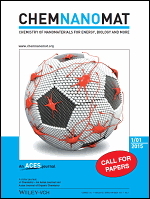 Surface Modification of TiO2 Nanoparticles with Phenyltrimethoxysilane in Dye-sensitized Solar Cells by Yong-June Chang et al. 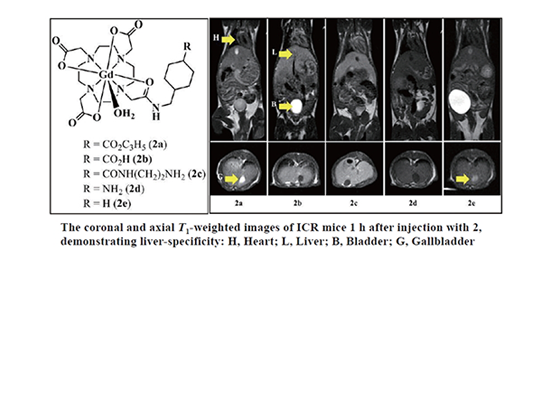 Gadolinium Complex of 1,4,7,10-Tetraazacyclododecane-N,N',N'',N'''-1,4,7-trisacetic Acid (DO3A) Conjugate of Tranexamates: A Quest for a Liver-specific Magnetic Resonance Imaging Contrast Agent by Tae-Jeong Kim et al.